KIITTÄKÄÄ HERROJEN HERRAA. 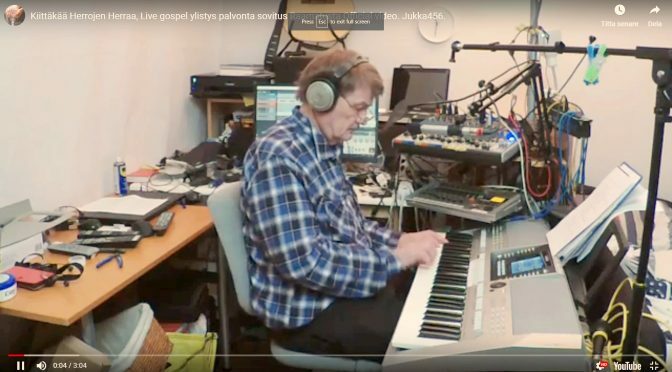 UUSI LIVE TALLENNETTU MUSIIKKISOVITUS RAAMATUN SANAAN. YLISTYS, PALVONTA, JUKKA456 | www.BibleCenter.se/jeesusonherra Jesus on HERRA!